The rooms of the rural B&B are very comfortable and stylish. The rooms of the B&B in the rural part of Aljezur are very comfortable and stylish. The suites have a kingsize bed (2 matrasses) and private bathroom. The studios have a living with access to the terrace, private bathroom, kitchenette and mezanine with kingsize bed. TV and wifi available in each unit. Casa Alva is located in a natural reserve 2 km from the Aljezur centre with shops and restaurants where you can taste good and fresh seafood and other local products. The beaches of Aljezur are within 10 minutes by car. The Suites have acess to a shared kitchen which is fully equiped equipped with a dishwasher, an oven, an induction cooker and microwave, as well as a coffee machine, kettle, etc. The accommodation has a common breakfast room and a beautiful patio. The breakfast is served with local and selfmade products. 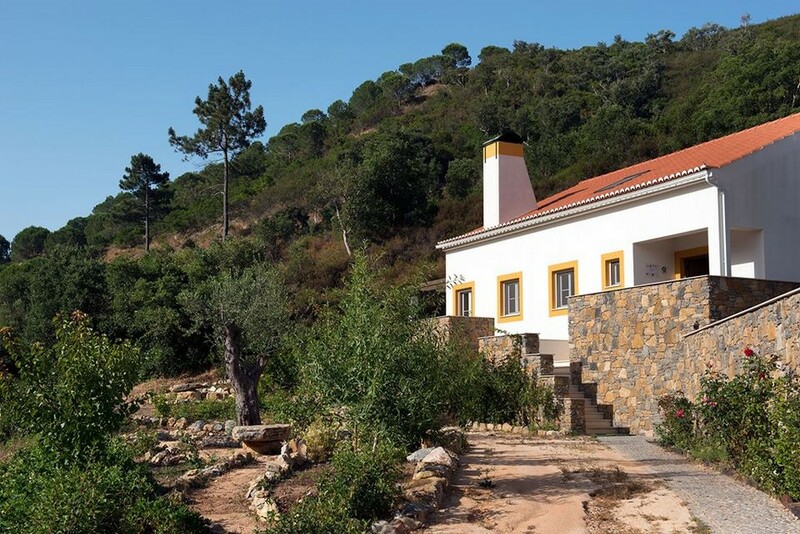 The rural estate is a paradise with quitness and it is possible to start the hiking tracks of Via Algarviana and Rota Vicentina directly from the accommodation. Are you interested in one of the units ? We are glad to send you the pictures by email.